In summary, I highly enjoyed the two day course. This was a gift experience from my father so therefore I had little to no expectations prior to arriving on Monday morning. Millbrook Proving Ground was both challenging and thrilling throughout the day. 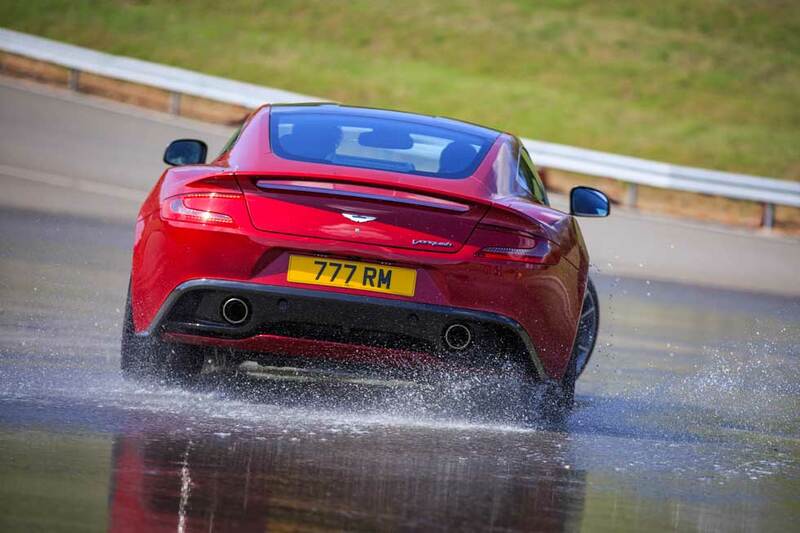 My personal favourite being the wet weather skid pan, testing both under and over steering. I now have a much better understanding of how the car reacts to those conditions and feel confident in my ability to handle such an occasion. We may not have reached the max speed anticipated (in the dry), but it was certainly fast enough and a real eye opener in regards to the forward thinking and vision required to drive at such speeds. Day 2, I woke up slightly confused as to how P1 – P5 etc would translate onto real roads with real drivers, but I can certainly say I now understand these techniques and the benefit of having this knowledge on the public highway. I asked for more focus on town and city driving which was exactly what we did. I feel that a big part of driving any car is how it handles traffic and built up areas. Again, I appreciate the stopping techniques and the importance of keeping a smooth drive with minimal braking where possible. The highlight of day 2 would certainly be our multiple runs on the ‘S’ bends with increasing speeds. 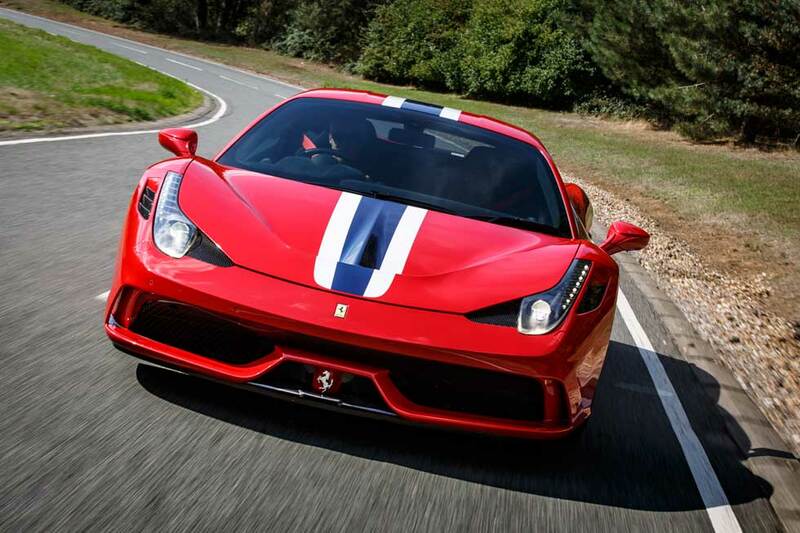 Overall, I can highly recommend Total Car Control to any driver who has the privilege of owning a performance car and who wishes to gain the tools of how to make the most of their pride and joy. I can highly recommend Total Car Control to any driver who has the privilege of owning a performance car and who wishes to gain the tools of how to make the most of their pride and joy.